TCA TOUCH™ Treatment - Aspire & Co Ltd. I had very very mild skin flaking (no one could see it apart from me) it only lasted about 2 days. By day three my skin was glowing! Very slightly tight around chin & neck. 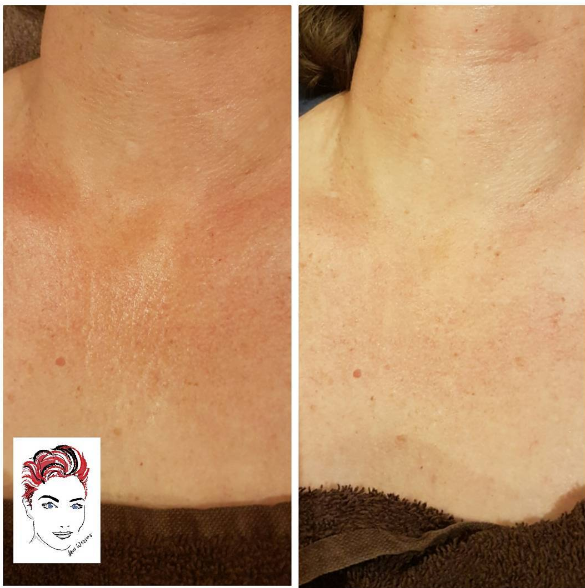 The treatment delivered little downtime and skin was left soft and healthy. 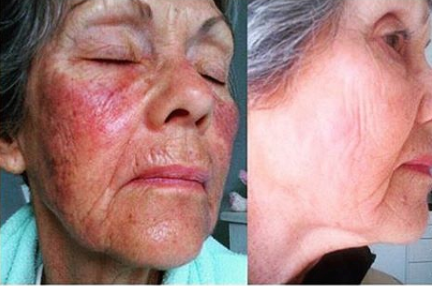 This minute amount of downtime from a TCA TOUCH™ treatment truly is remarkable for the complex that allows the excellent standard of results across skin disorders as TCA is an uncontrollable and unpredictable acid to use at times. excellent skin tolerance and effectiveness with use of the popular TCA Acid.